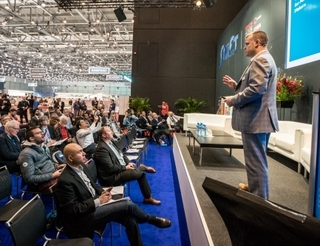 Geneva Motor Show – March 6, 2017 – HARMAN International (NYSE: HAR), the premier connected technologies company for automotive, consumer and enterprise markets, today announced an industry-first solution for automakers that addresses the industry-wide problem of stagnant map data for embedded navigation and ADAS systems. HARMAN’s new dynamic map layers solution, powered by HARMAN’s compute platform, dynamically identifies differences between on-board map data and real-world information being captured through a vehicle’s Advanced Driver Assistance Systems (ADAS), navigation system and on-board sensors. The solution is already deployed in the market with a major German automaker. 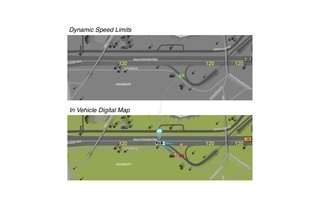 The dynamic map layers solution uses data collected from cameras and other car sensors to recognize road signs from the surrounding environment and compares it with the digital map information from the onboard navigation system. If a difference is detected, the information is anonymized and sent to the cloud, where HARMAN’s scalable cloud platform analyzes the data collected from other similarly-equipped production vehicles. 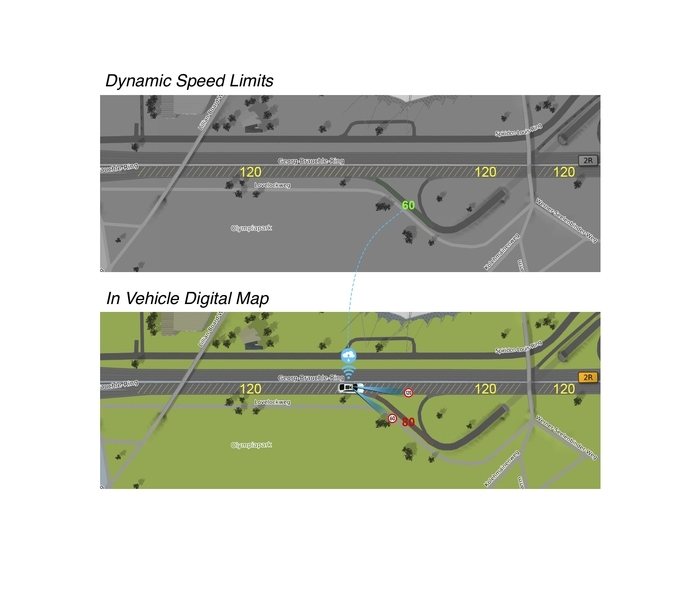 Using spatial machine learning techniques, the solution can then, in real time, deliver critical updates back to the road network. 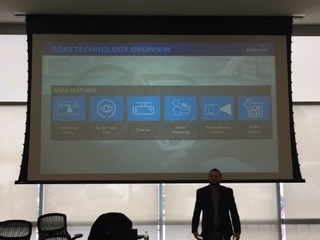 Taking ADAS and navigation to the next level, map layers also updates vehicles with critical map details to ensure that the connected car and its driver are up to date about road conditions ahead. The solution will keep ADAS and navigation systems up–to-date with speed limit changes, warn drivers of upcoming construction zones and any other signs they may encounter on the road. HARMAN has also developed advanced hybrid learning algorithms that ensure the highest quality update, while achieving a small footprint on the embedded device and highly efficient over-the-air data transfer. HARMAN’s solution is based on the Navigation Data Standard (NDS), meaning that dynamic map layers information could be shared among different vehicle makes and models that also use NDS for navigation purposes. As the solution is deployed across automakers, it will offer up broader industry-wide benefits as OEMs can collaborate in building comprehensive, real-time representations of the road network. As the number of sensors in cars increase, this same standards-based solution can be used to create updates to existing road maps, and even support the necessary high-definition map content required for various safety and autonomy applications within the connected car.